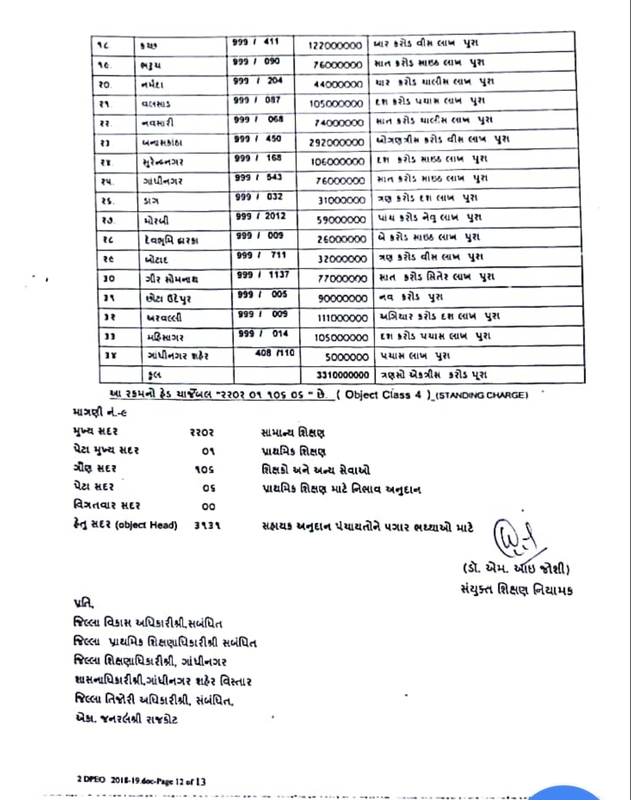 SATAMA PAGAR PANCHA TAFAVAT NI RAKAM CHUKAVANI NIBHAV GRANT HAPTA BABAT PARIPATRA DATE -18-6-2018. Previous articleHigh Court Of Gujarat Recruitment For 767 Assistant Posts:- How To Prepare Youtube Video By Edusafar. 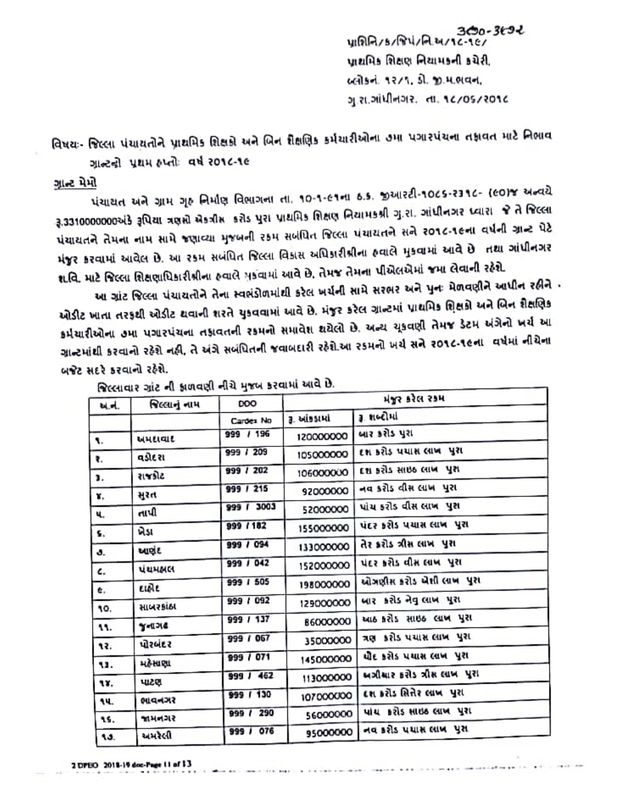 Next article5 MA PAGAR PANCHA- MOGVARI BHATTHA SUDHARANA BABAT MAHTVAPURN PARIPATRA DATE-18-6-2018.